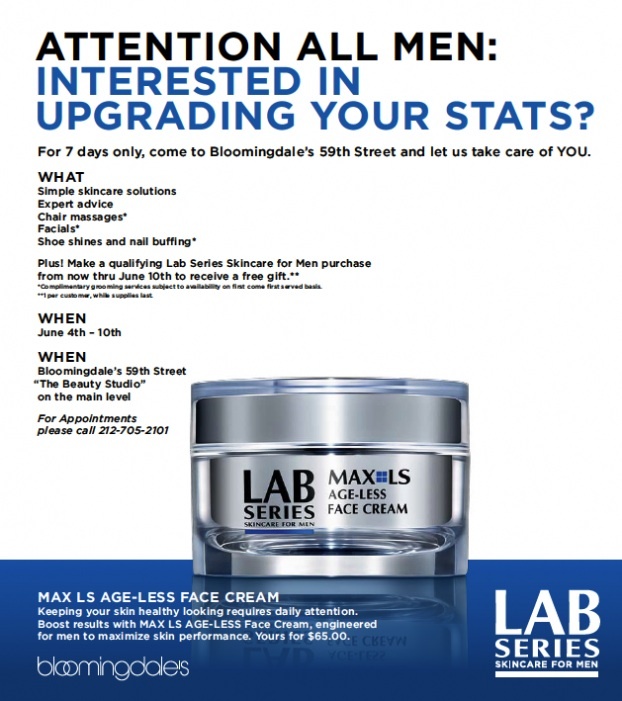 Lab Series is hosting an event at Bloomingdales 59th Street between June 4th & June 10th. 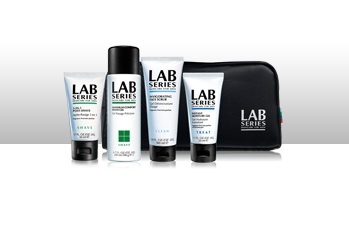 Lab Series for Men will be hosting complimentary grooming services- including aestheticians, shoe shiners and manicurists and if the guys ‘check in” to the Lab Series at Bloomingdale’s Foursquare venue and show it at the counter, they’ll get a free and exclusive Lab Series samples. 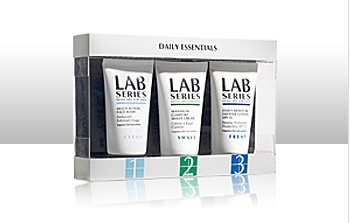 Plus, every 10th person who checks in will receive a complimentary full-sized product! Tuesday, June 8th at 7pm is Brooklyn Blog Fest 2010. This event is being held at the Brooklyn Lyceum. It’s been going on since 2005, and is one of the largest blogger events. Great opportunity for networking & learning ways to improve & promote your blog. I’m attending with two of my friends who are also bloggers, Janique & Shannon. I hope to see some of you there (if you live in NYC of course). There is room for the overflow crowd upstairs but you will be watching the event on video. Those who wish to sit upstairs should line up at 6:30 PM on the night of the event. First priority for seating in the auditorium will be given to the people who pre-registered. We will wait until 6:50 PM, for those who pre-registered to show up and then let people from the line take any vacant seats downstairs (if there are any) or go upstairs to the overflow area. Love your blog! thanks for stopping by!! I am a follower!!! I'm glad you told me when you did because I almost missed the registration! It would have sucked watching it from a video! I can't wait for this I'm too excited. You’re welcome. I almost forgot to tell you too! I’m going to get there early too. Good news! I am going to be able to give away a flat iron! I can't wait! super excited.